If like me you are patiently waiting for the arrival of the highly anticipated Death Stranding game, you’ll be interested to learn that developer Hideo Kojima has confirmed the game has moved into a “critical phase” of development. 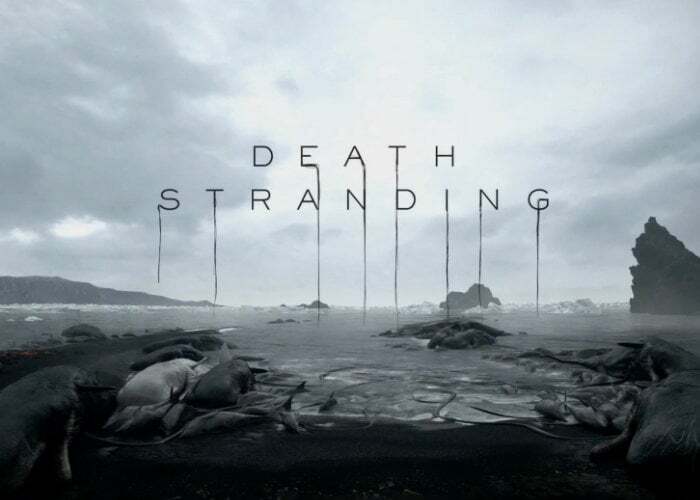 Kojima is now playing the game daily on the PlayStation 4 to tweak the storyline, game mechanics and gameplay, making decisions on the content to keep or remove for the final game. If you’re not familiar with Death Stranding would like to refresh your memory check out the official teaser trailer below. More details about the launch of Death Stranding on the PlayStation 4 may be released later today during the PlayStation State of Play show. As more information is made available we will keep you up to speed as always.